Everyone, look! 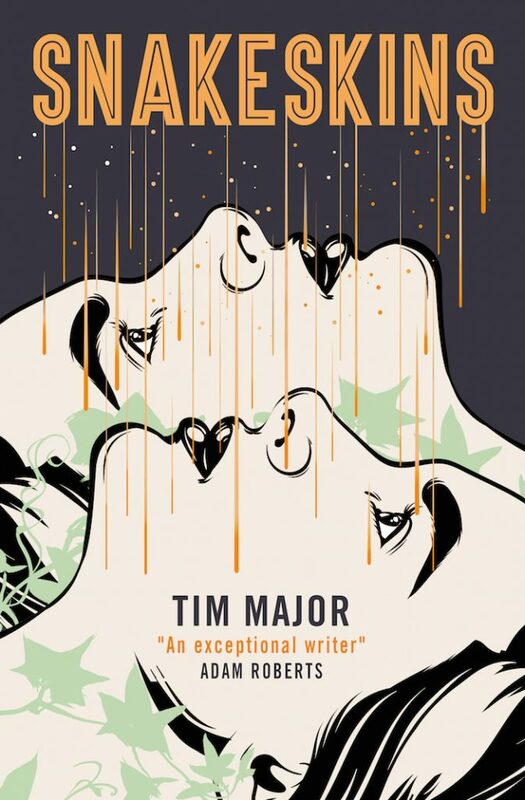 SNAKESKINS, my first novel for Titan Books, has a(n incredible) cover… It was created by the amazing Julia Lloyd, the book will be released in May 2019, and I am very very excited. See this Barnes & Noble blog post for a little more information about the announcement.